You could be writing lots and lots of content for your website and that’s really good, but do you think about the audience your targeting? If you do then that’s great but I’ve asked that question to many people who write articles for their site and all too often they don’t really have an answer to that. 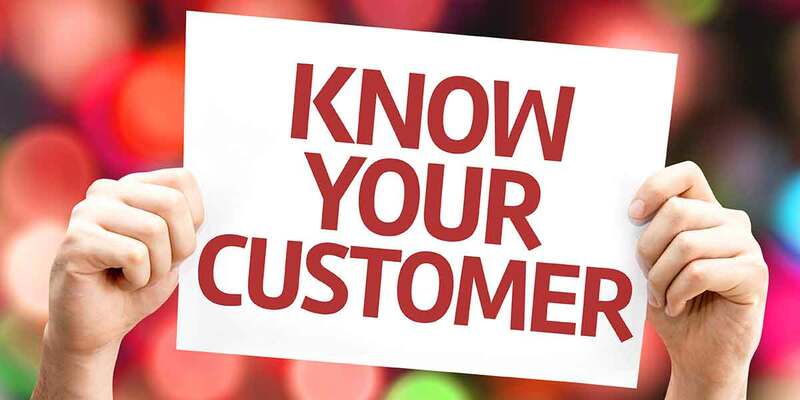 Years ago when I used to attend marketing seminars, one phrase that was banded about constantly was ‘Know your customer’. I can’t remember anyone talking about ‘target markets’, but it’s the same thing. The terminology has changed only. So, how do you reach the right audience? It’s a case of identifying the right kind of clients for your business. You need to think of the questions that your potential clients will be asking. Not what you think they might be asking. To work out what the questions might be you need to know the types of things your potential client might be interested in. Think of what type of car they might buy. What type of house they live in. What newspaper do they read. When you build up a picture of the type of person your customer might be then it’s much easier for you to write content that they would be interested in. Remember you should always be trying to help the potential customer find an answer to their problem without selling to them. They aren’t your customer yet and if you try to say, ‘Come to us for this’, you’ll come unstuck. Content marketing doesn’t work like that. They’ll just switch off and never even consider you when it comes to them requiring the service that you are offering. So that’s it. The secret of reaching the right audience for is to research your audience and find out as much about their likes and dislikes as you can. Then write content that will help them. It’s that easy. No, really it is! If you’d like to find out more about this why not pick up the phone to me and meet me for a coffee. Call me on 01603 383477 or fill in my contact form. I’m always up for a chat.